Most scammers keep a distance to ensure that they are not anywhere near when the fallout happens. 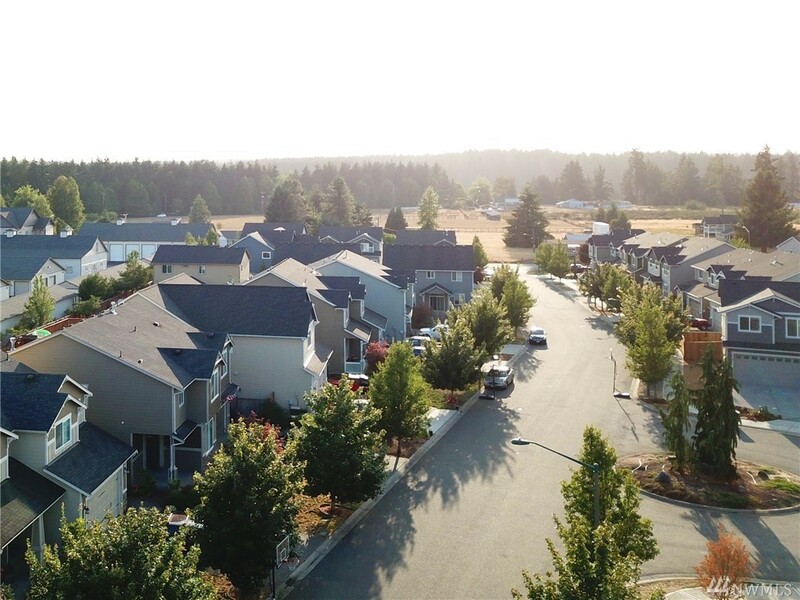 It’s therefore important to learn the tactics of scammers to avoid being their victim when selling your home in Yelm, Washington. Here are some of the things that you should watch out for when selling your home for cash. In most fraud cases where home sellers are paid in cash, buyers render a check. This check is accepted and deposited by the home seller. However, the buyer changes mind and ask for a refund. The seller refunds the amount indicated in the check. But, the check fails to clear the bank and the home seller looses the amount of the rendered check. As such, if a buyer gives you a check when buying your house in cash, never refund the amount in cash until the check clears. When a cash home buyer wants to proceed with the transaction without seeing the home that you are selling, be cautious. In fact, this is a red flag that should compel you to find another buyer. Nevertheless, some buyers may want to buy your home without seeing it especially if they are from the area where your home is located. But even then, proceed cautiously. If the only means of communicating with a home buyer is via emails, continue with the sale process cautiously. Some fraudsters will notify you that they are interested in buying your home for cash via email. However, you can easily tell that an email is from a fraudster especially if it is poorly written. Nevertheless, there are cases when emails seem credible. For instance, a buyer can present legal documents, passport, and funds statement. But, it’s still important that you follow the trail of the money just to be sure. Cash payment that exceeds $10,000 should be reported to authorities. If a payment seems suspicious, report it to authorities. If you suspect any form of fraud with your home cash payment, talk to law enforcers about it. That’s because you could be receiving money from an illegal activity and end up losing your home. When a buyer doesn’t want to negotiate the asking price of your home, they may not be legitimate. Typically, home buyers negotiate prices. Shrewd investors can actually fail to pay the full price. This is also the case for most individual buyers. Though this is not always the case, it is rare. If a home buyer accepts the asking price, be careful when dealing with them. Basically, these are some of the things to watch out for when selling your home in Yelm, Washington for cash. Nevertheless, you don’t have to worry about anything when you sell your home to a reputable cash home buying company like KDS Homebuyers.